DuPont Nutrition & Health is supporting dairy companies with a toolbox of non-genetically modified ingredient solutions to satisfy consumer demand for non-GMO food products in Germany. The solutions comply with the voluntary non-GMO standard founded by VLOG, the German industry association for non-genetically engineered food. 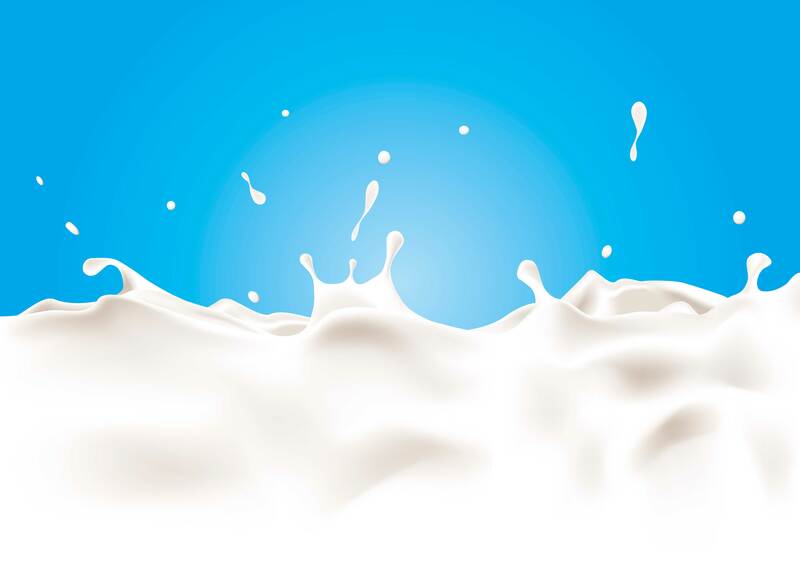 The standard has risen to the top of the dairy agenda since major German retailers began launching non-GMO fresh milk with the VLOG logo – a move that taps into rising consumer preferences for non-GMO alternatives. According to Mintel, 41% of German consumers are opposed to genetically modified food. Compared to the European limit of 0.9% on GMO traces in non-genetically modified foods, the VLOG limit is 0.1%. This poses a new challenge to dairy companies – currently the focus of the standard – to ensure all their raw materials are within this limit. While DuPont Nutrition & Health is committed to meeting the VOGL standard, the dairy companies participating in this initiative are part of a special program designed to fulfil this need. VLOG-compliant ingredients from DuPont can help lighten the load. Including non-GMO cultures, emulsifiers, hydrocolloids and other building blocks, the DuPont toolbox facilitates the production of creams, desserts, yoghurts, and cheese products with the VLOG label. Said Thor Andreasen, regional product manager.